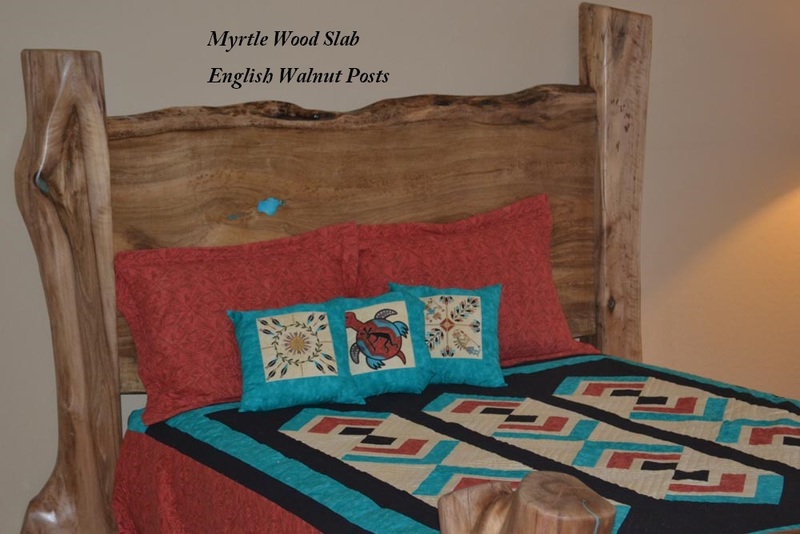 What better way show off mother natures natural beauty than with a wood slab bed. 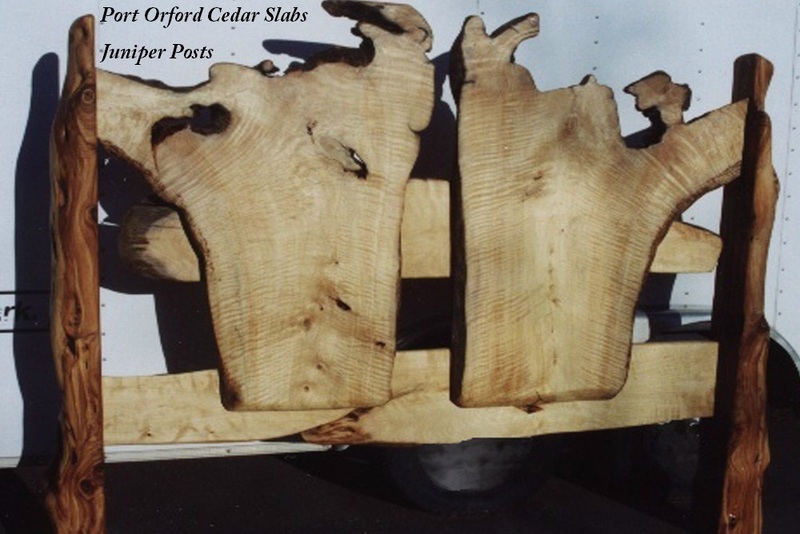 Using a wide live edge slab allows the full detail of the figure to shine. 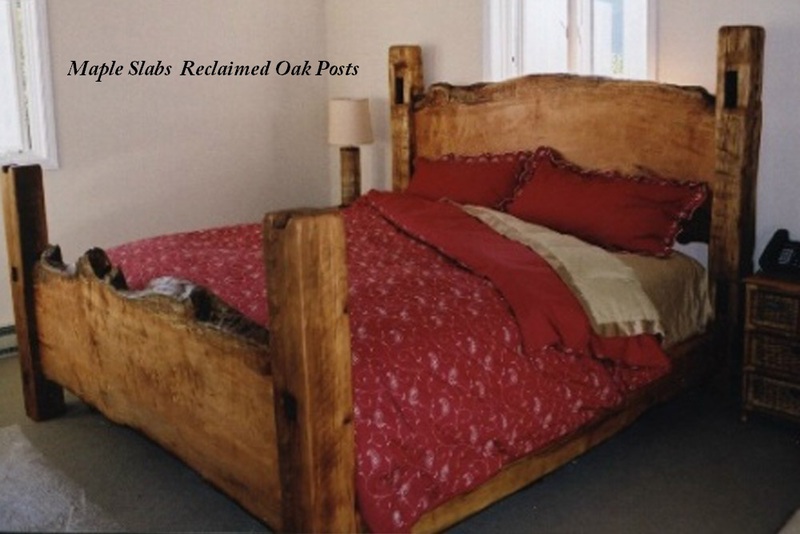 We search out the finest highly figured slabs for this style of bed. 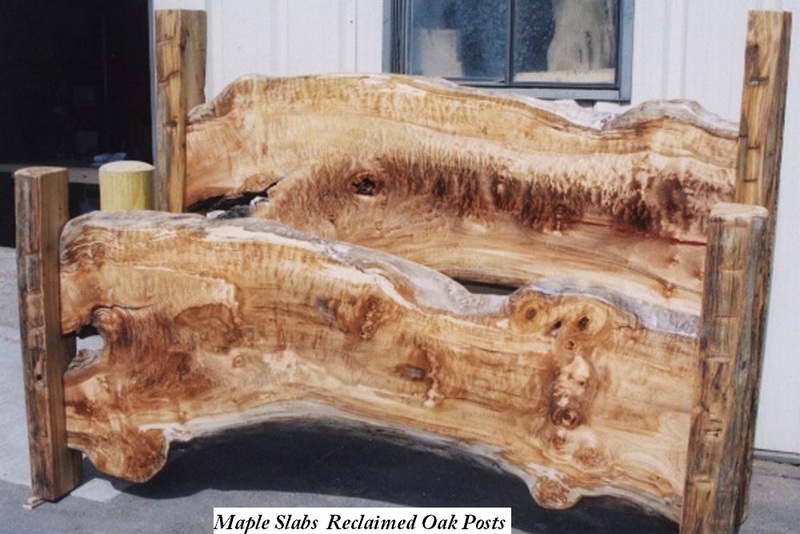 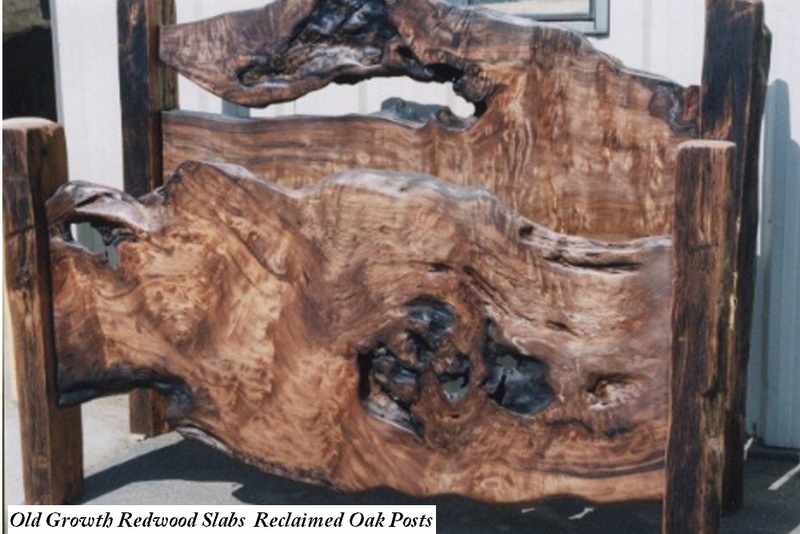 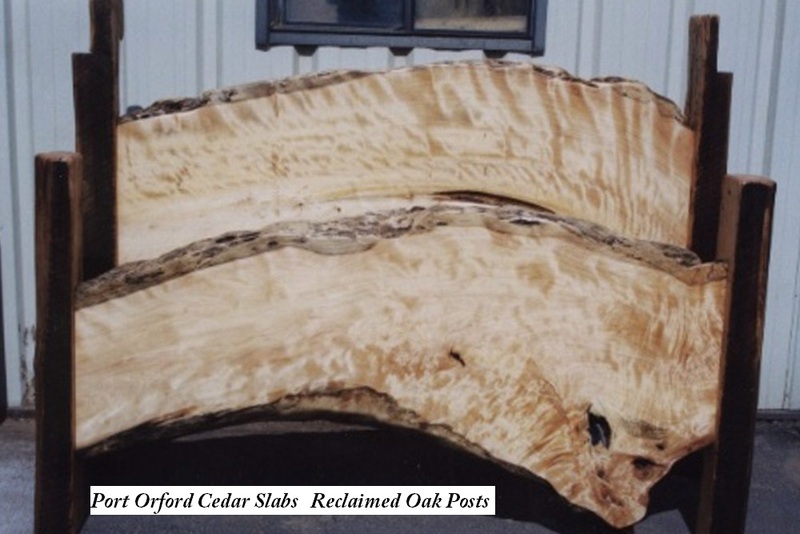 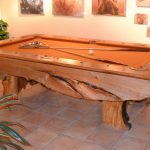 Some of our slab inventory consists of Myrtle, Maple, Old Growth Redwood, Elm, in addition to the always popular Black Walnut. 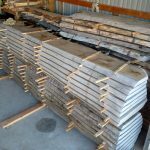 We have a large selection of slabs in stock and adding stock regularly. 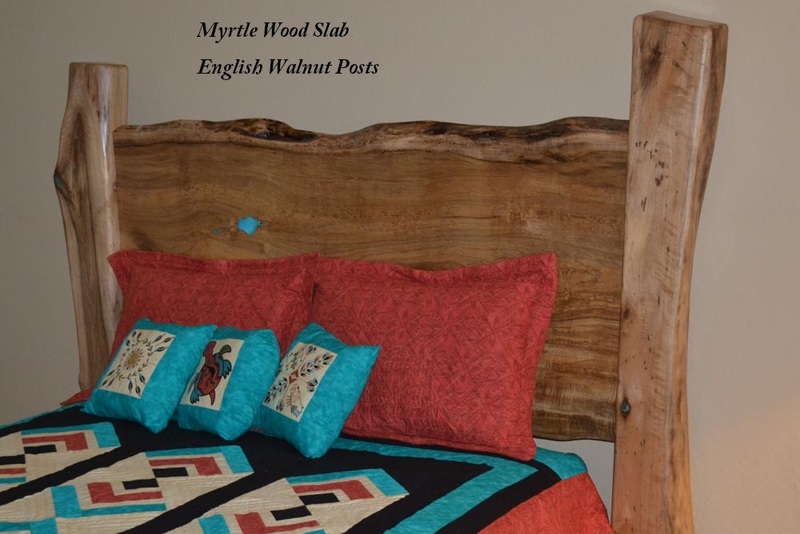 In addition to the slab beds we build log style beds. 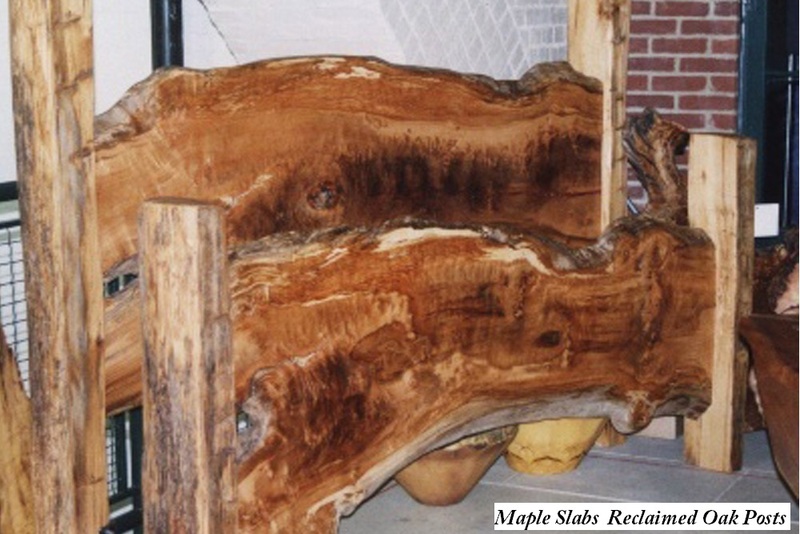 Which has a more rustic design that fits a variety of home decors. 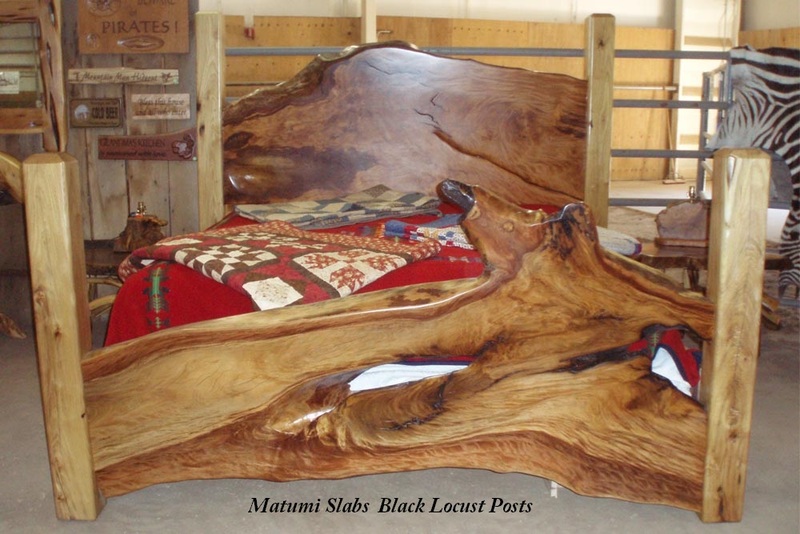 If your decor is more rustic I might recommend one of our log beds.